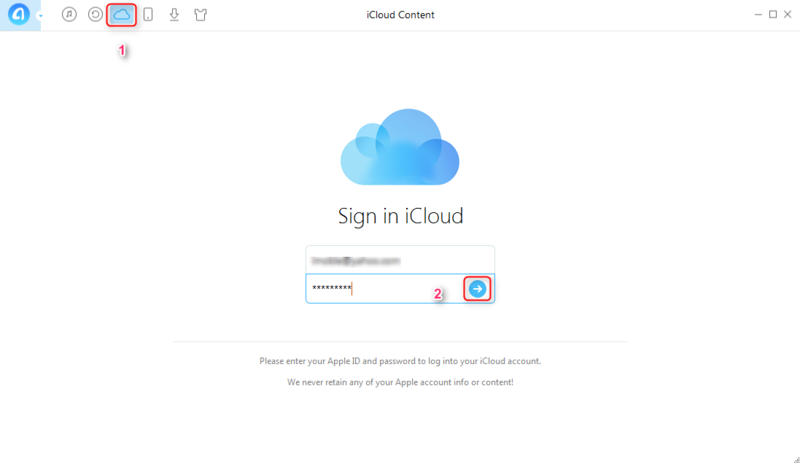 How to get contacts from iCloud? 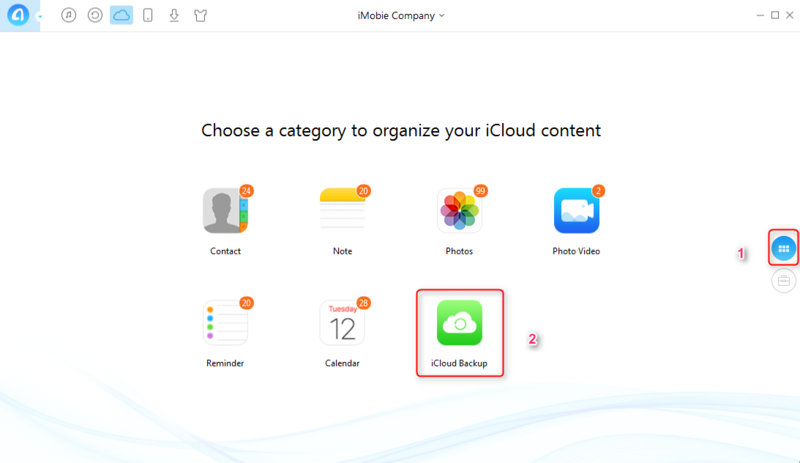 In this iMobie guide, you will find two ways to get contacts from iCloud. Now start to find the solution. AnyTrans helps you manage your iPhone content in an easy and smart way. Now download and install AnyTrans on your computer before reading this guide on how to get contacts from iCloud. 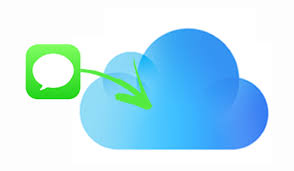 Apple introduced iCloud back in June 2011 and has continued to add significant improvements to the service ever since. Many people rely on iCloud as a mean of syncing between iOS devices and in addition backing-up their iPhone or iPad contacts. If you use iCloud to back up your contacts, you can quickly get them to a new iPhone or iPad in few steps. There has also been the chance that contacts can mysteriously disappearing completely due to mistaken deletion, iOS update, jailbreak. Regardless of the situation, you can get contacts from your latest iCloud backup in just a few steps. 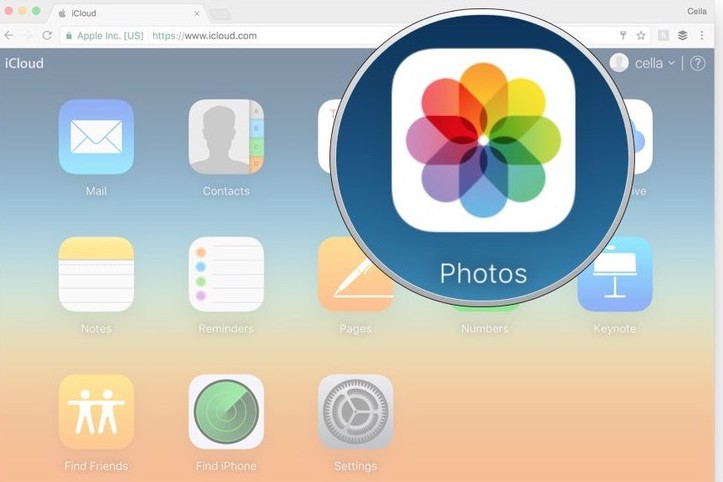 Now follow the instructions to get contacts from iCloud. Tap on iCloud. Make sure you are logged with your Apple ID. Contacts should be on, click on it to turn it off. When asked what to do with existing contacts, choose the Keep option. Then go ahead and turn on contacts again, choose to Merge contacts. All your contacts should show up if you had a previous backup to icloud. 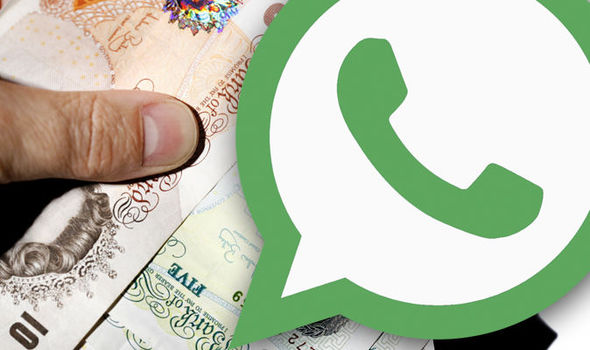 Launch the Contacts app and verify you have got your contacts back. 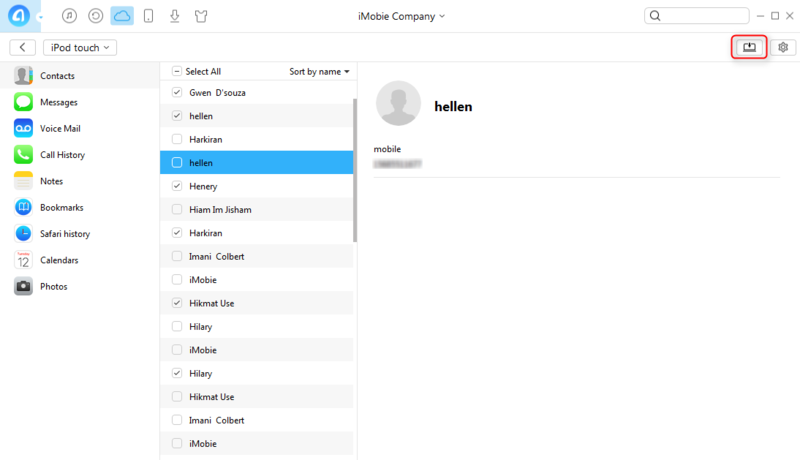 Note: To view the contacts on iCloud directly on your computer, you can simply logging into the icloud.com. 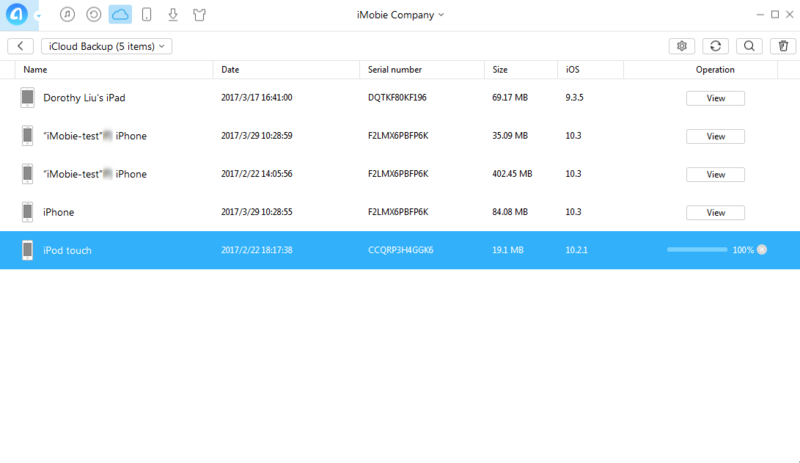 If you want to download the contacts and other types of info such as photos, videos, messages, and more from iCloud to your computer, then AnyTrans is the best way to go. 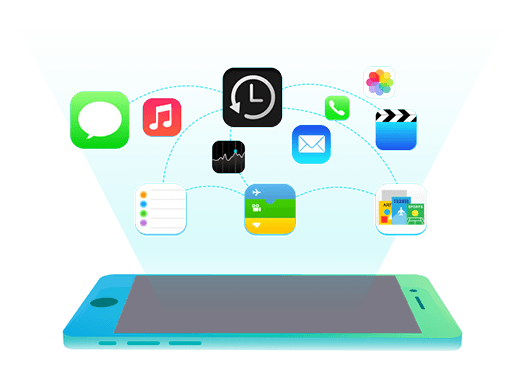 AnyTrans supports to transfer kinds of iOS data, such as, music, videos, photos, contacts, messages, books, calendar, notes and more. AnyTrans allows you to transfer almost all the iOS content to anywhere you like - to iTunes, to computer, to other iDevices. 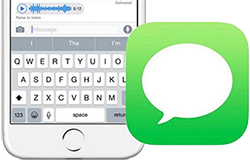 AnyTrans helps you sync contacts from iPhone to iPhone without erasing any existed content. 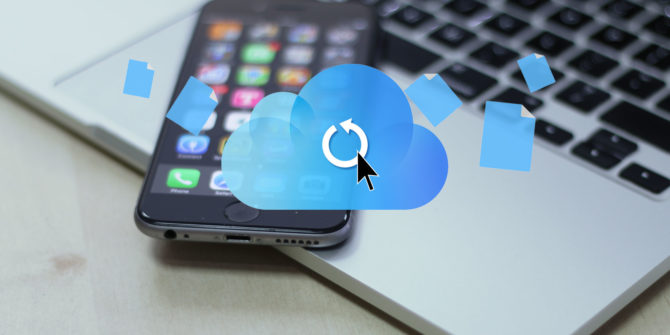 AnyTrans gives you the access to iCloud backup, and you can selectively download the backup to computer, including contacts, messages, voicemail, call history etc. 1. 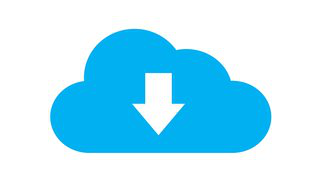 Download and launch AnyTrans on your computer > Click iCloud Content > Sign with your Apple ID. 2. Click > Click iCloud Backup. 3. Download the backup you need > Click View. 4. Select the contacts you need > Click button. Tip: You can click button to set the output format of contacts, the export path and backup path. Any question on this guide or AnyTrans is warmly welcomed. If this guide helps you get the contacts from iCloud, please be free to share it with your friends. Now have a try on AnyTrans!